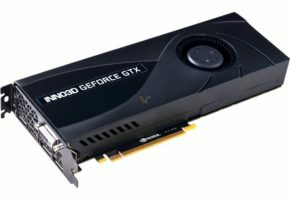 LCDs on graphics cards? 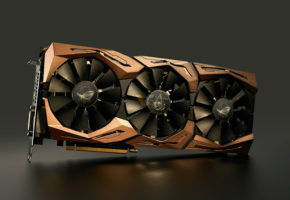 Sounds like a strange idea, but apparently it’s a new trend for the high-end graphics card market. 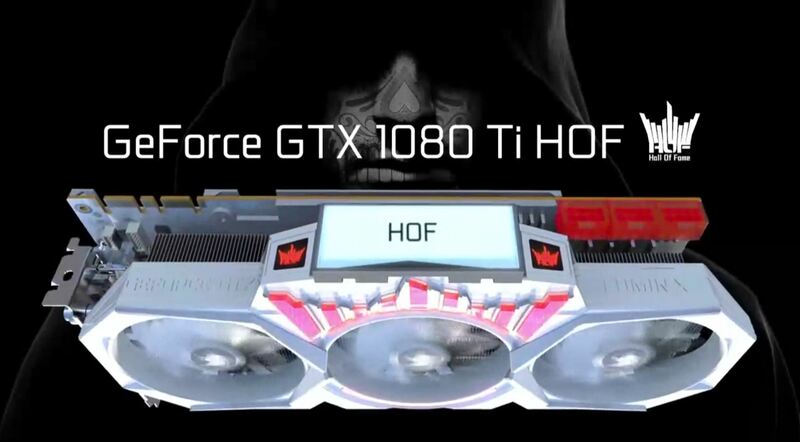 The GTX 1080 TI HOF from GALAX is the world’s second graphics card with LCD, after the announcement of iGame GTX 1080 Ti Vulcan X OC from Colorful. 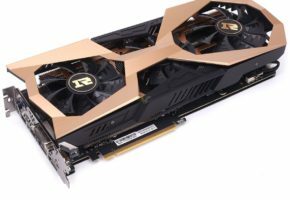 The GTX 1080 Ti HOF is the fastest model from GALAX. 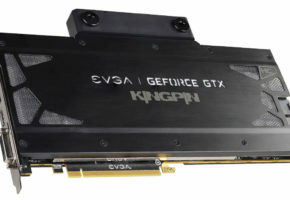 This card will feature triple-fan and triple-slot cooling solution and custom PCB with three 8-pin power connectors. 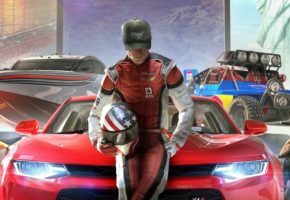 It’s a fancy and innovative product, but the main goal for HOF series is to satisfy professional overclockers.